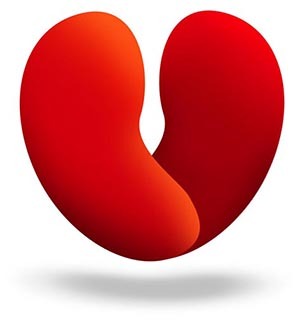 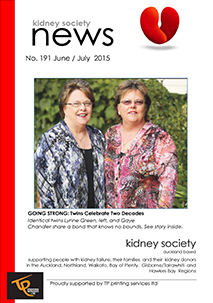 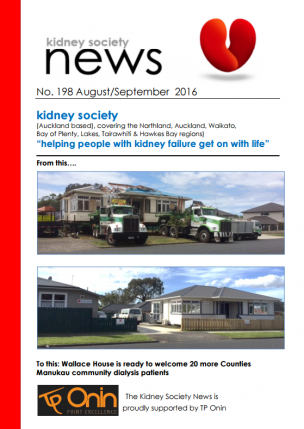 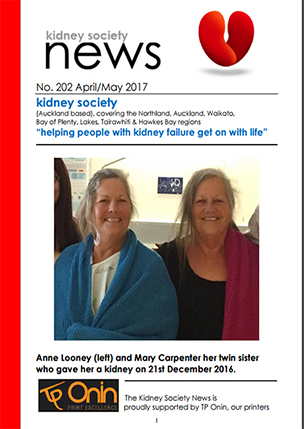 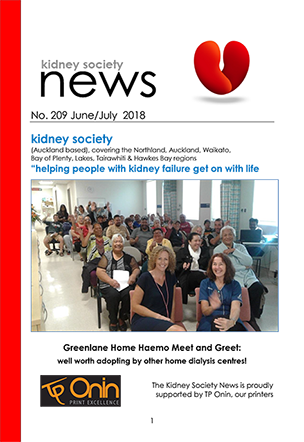 The kidney society News is free for all kidney failure patients cared for by the Northland, Waitemata, Auckland, Counties Manukau and Waikato renal services. 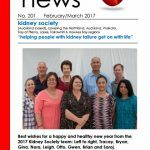 Just phone and let us have your name and address, and the next issue of the Kidney Society News will be in the mail to you soon. 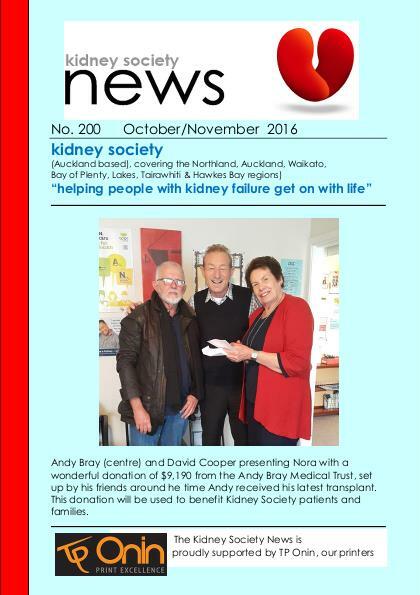 Here is the latest Kidney Society News.